The Gingerbread Run is back for 2019. Again, there will be a half marathon and 10k and of course its all for charity. Each runner will get a t shirt, medal, hat and a gingerbread man. The event will start at 12 noon and there will be prizes for 1,2,3 for both male/female in both distances. Athletes are responsible for their personal safety at all times during the event. Athletes should be dressed in the appropriate running attire. Where possible athletes should use footpaths and other pedestrian infrastructure. If there are no footpaths or they are congested with other pedestrians athletes should use public roads. The roads will not be closed for the event. Athletes should run on the side of the road indicated by marshals. Athletes must be aware of oncoming traffic and observe the rules of the road at all times. When on public roads, athletes should run in formation of a maximum of two across. When there is oncoming traffic or you are coming to a hard shoulder in the road, the athletes should move into single line formation. All athletes must be over 18 years old on 18 November 2018. Marshalls will be positioned along the route to provide support and directions to the athletes. They will advise athletes on upcoming traffic hazards and will contact the medical staff should an athlete need assistance. The route will be clearly marked. Athletes should not diverse from the route. Stay safe and enjoy the event. 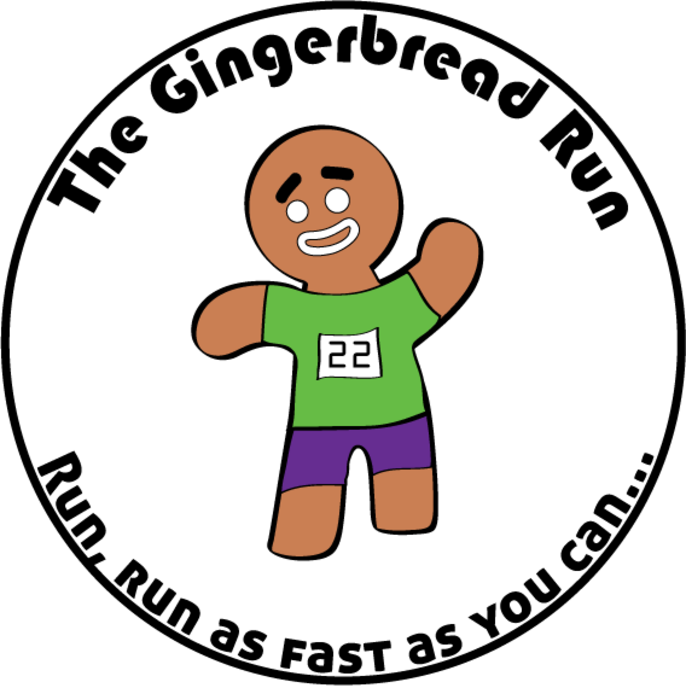 The Gingerbread Run is an event to try and raise funding and awareness for charity and fully comply with all safety regulations. The safety of all our athletes, our backroom team and all public personnel that come out to watch or just pass by will be the number one priority. Where the routes are on roads, all athletes and Marshals will fully comply with the rules of the road. By registering for this event, I agree to bide by the above Safety Guidelines and I declare that I am medically able, properly trained, physically fit and capable of participating in a this event. I accept responsibility for my own safety and risk of injury while participating in The Gingerbread Run.